Getting a job in the corporate world can prove to be very difficult. When you finally get called for an interview, you need to be very prepared so that you can stand a chance against the competition. It is very normal to feel jittery or panicky as one can never predict how and what type of questions would be asked, but following these simple rules will help you get your act together, feel confident for that interview and make a remarkably positive first impression. Before you go for that interview, you need to make personal research about the company. Things like knowing the company’s position in its industry, knowing their biggest competitors, knowing its competitive advantage and how best you can use your skills to further help the company move forward will definitely give you a strong foothold and prepare you for the unforeseen. From your smile to the way you extend your hand for a firm handshake to the way you pronounce your name, everything needs to be practiced seriously. This will help you present a good first impression. You should also practice in front of the mirror the way you’ll list out and elaborate on your qualities that make you the best candidate for the job. Nothing should be taken for granted. For any event where you want to make a good first impression, thinking of what outfit to put on just on the morning of that day is not a very wise decision. You should already have a mental image of what you are going to look like on the day of the interview if you are very enthusiastic about the job. Make sure you are not too overdressed or underdressed. You should already have a clue of what people in the corporate world dress like. Try not to be incongruous and do not wear heavy perfume. Go light. Moderation is the key. Smiling shows positivity and good interpersonal skills. 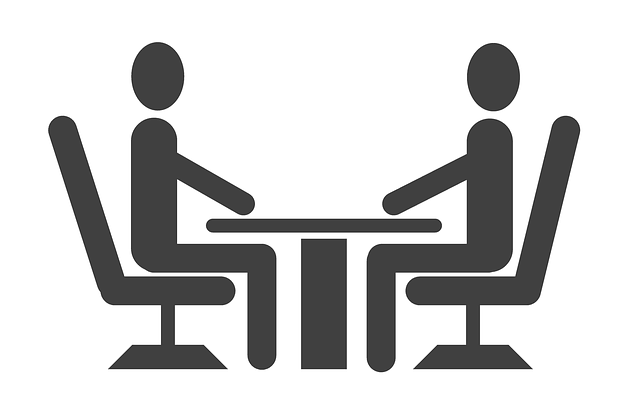 It is not uncommon for interviewers to misplace candidates’ resume. It will save a lot of time and possible embarrassment on the interviewer’s part if you save the day by coming in handy with a copy of your resume. This is one of the sure fire questions in every interview. When asked this question, instead of talking about your age, height and complexion; this might be a good time to talk about those of your qualities which make you unique, the ones you practiced in front of the mirror. You could answer this question like this: “There are a lot of things to tell about myself but the three things I think are most important for you to know about me are…” Then you go ahead to list some of your qualities that are beneficial to the company. Also when asked about other things or experiences in past jobs try as much as possible to focus on the positive aspects. Sound cheerful and make the conversation as active as possible. Don’t just wait for questions to which you provide answers like a robot. Volunteer information brings out the best of your selling point. Finally, end on a positive note. Don’t give up any matter if you did not feel too satisfied with your performance still be very optimistic and take it as an experience to do even better next time. May the odds be in your favor!